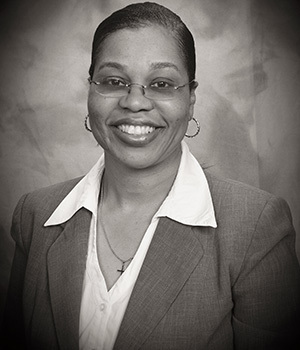 Judith Francis is the President of Francis Tax and Accounting. Prior to founding the firm, she was a Sr. Accountant for various Hospitals focusing on Financial Statement preparation, Budget Preparation & Analysis, Cash Management reporting, Payroll processing and Tax Research & Compliance. Judith is a Certified Public Accountant (CPA), Certified Management Accountant (CMA), Chartered Global Management Accountant (CGMA) and an Enrolled Agent (EA) whom holds a Bachelor in Accounting from Brooklyn College and Masters of Science in Accounting and Finance from University of Maryland University College. She’s also a member of the American Institute of Certified Public Accountants and the Institute of Management Accountant.